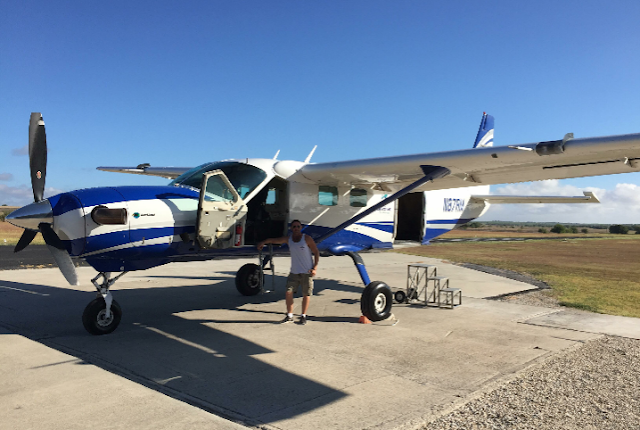 Meet our Featured Jump Pilot Daniel, a Caravan pilot with Skydive San Marcos. A drop zone just south of Austin Texas. This is not only a Drop Zone that I use to fly for, but the exact same airplane that I flew while I was there in 2012! Although, they have replaced the standard 675hp Pratt engine with a 900hp Blackhawk Modifications upgrade. I still have yet to fly one of these modified Caravans, but hopefully in the near future! What do you like most about flying skydivers? Flying bigger and faster aircraft in the most challenging situations I can find. I'm not in it for the money. By the time I'm 45 I would like to think that my experience is as such that I could freelance around the world in November tail numbers. If that doesn't work, then corporate flying. Hustle, to the point that some will love you for it or some will blatantly tell you to eff off. Never forget how lucky you are to have become a pilot. Most people can only dream of the opportunity. If you can pay for food and shelter while building hours, you are beyond blessed. If you have any questions for Daniel, please post them below this article on the Skydiver Driver Blog! 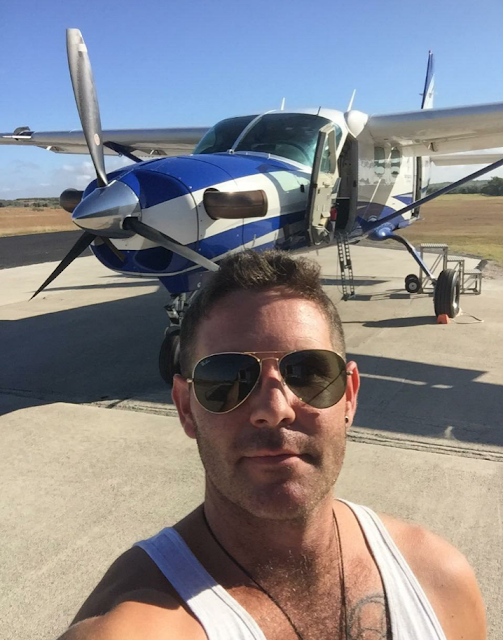 Sky Diver Driver announces a partnership with Jump Pilot Academy! Jump Pilot Academy is specifically established to train new FAA CPL holders with 250 PIC flight hours on how to fly for skydiving operations according to FAA CFR 105 and USPA recommendations. The Jump Pilot Academy team consists of some of the most experienced jump pilots in the skydiving industry. They have tens of 1000's of flight hours as jump pilots on various aircraft and are specifically selected to pass on the much needed and valuable training to you. Make Your Flight Training Plans Now! 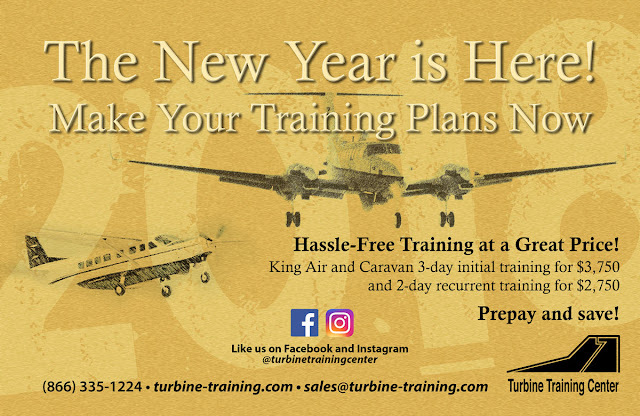 If you are looking for Caravan or King Air Initial or Recurrent training, train with our partners at Turbine Training Center! 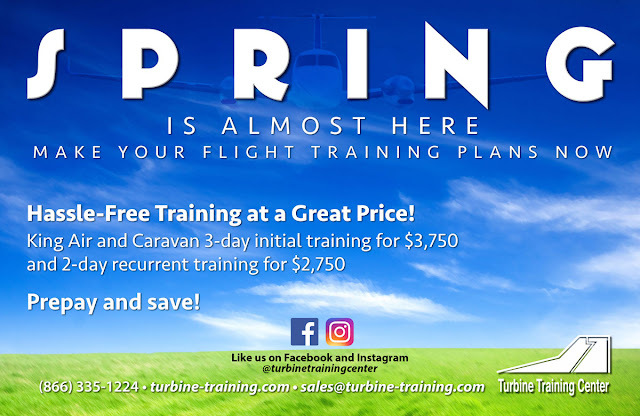 After your training is complete we will provide Job Placement Assistance for you with our extensive connections with Caravan and King Air operators worldwide. 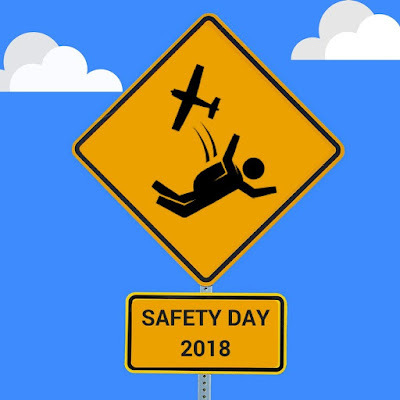 The United States Parachute Association (USPA) designates the second Saturday in March of every year to be its Safety Day and this year that happens to be on March 10th. Many of the skydivers are a little rusty from not jumping much (if at all) during the Winter months and is why it is held at this time of the year. Started in 1997, it is the day that all of the USPA drop zones around the country gather up their employees and skydivers to review safety issues in a group setting. For more information about Safety Day from the USPA's own site, visit their designated page on that topic here. 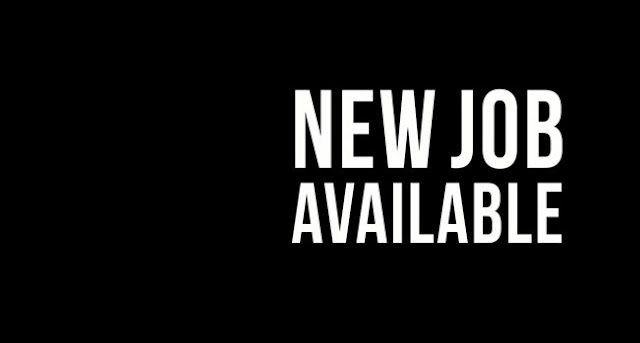 Looking for a job flying skydivers? 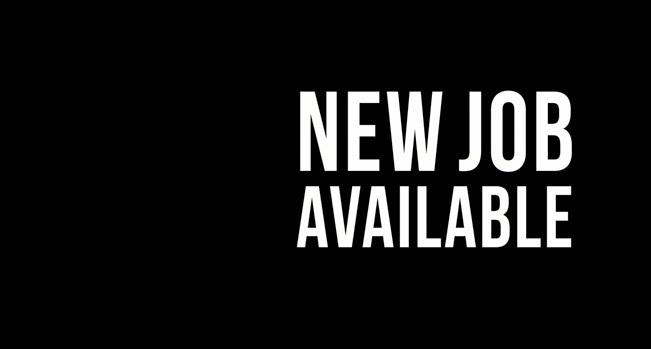 Pilots, looking for a job flying skydivers? Most of the Jump Pilot hiring is done between now and May. Visit our "Jump Pilot Jobs" page here and check back often! DZOs, looking for pilots? We have literally placed hundreds of pilots with Skydiving companies all over the world. We have almost 100K followers on our various Social Media channels, so your Ad will reach far and wide. Visit our friends at Turbine Training Center for your Caravan and King Air Initial and Recurrent training needs! They also offer a Jump Pilot training course!